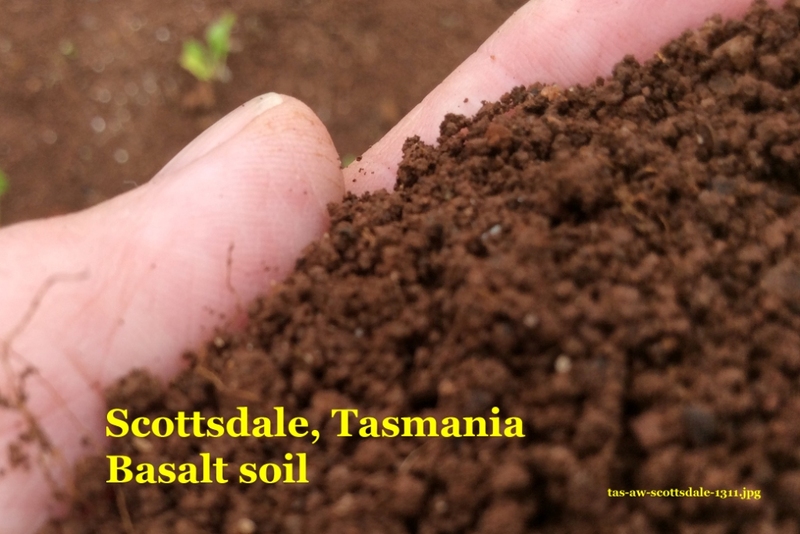 Discover Soil Selfies – soils people have at home, work or play, and how they are used and valued -contributed from Tasmanian places. These Soil Selfies are grouped by: food for the world, family farming, natural environments, recreational places and supporting buildings and infrastructure. 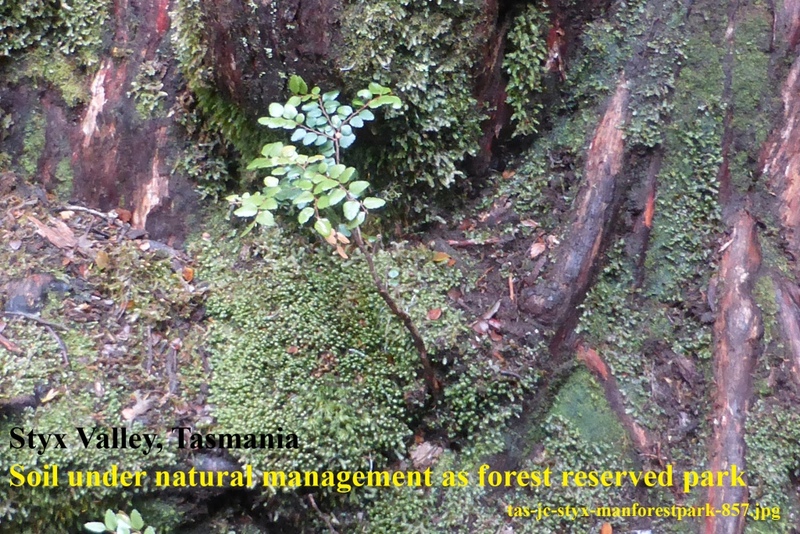 Valley of the Giants, Styx State Forest Reserve – wet clay loams grow rainforest in a rich biodiversity and forest management.